The LPL 6600 Double Condenser Enlarger provides an excellent combination of quality, convenience and economy. With simple and precise controls, it is extremely easy to use. Its sturdy construction and compact size have made it a favorite with schools as well as individuals. 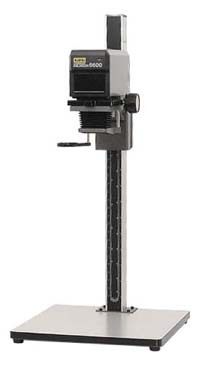 The LPL 6600 Condenser Enlarger handles multiple negative formats up to 6x6cm. This enlarger is used and has some minor cosmetic marks from previous use, but has been refurbished to perfect working condition, and we provide a 1-year warranty. For more information on the LPL 6600 condenser enlarger and accessories, please refer to our LPL Enlarger Guide.